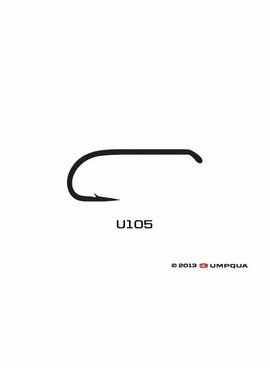 Featured here is the Umpqua U301 Streamer/Nymph Fly Hooks. 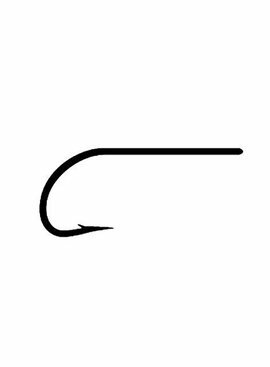 Down eye, 1X strong, 3X long. 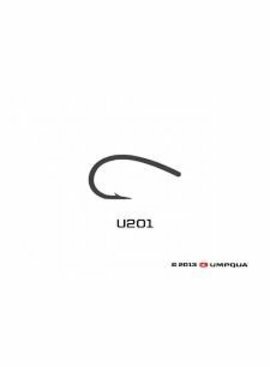 Great hook for streamers and larger nymphs. 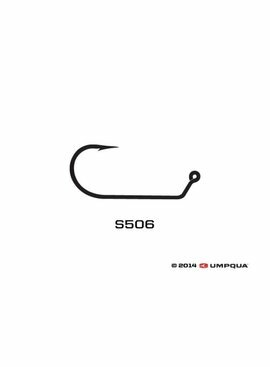 One of our top sellers for Wooly Buggers. 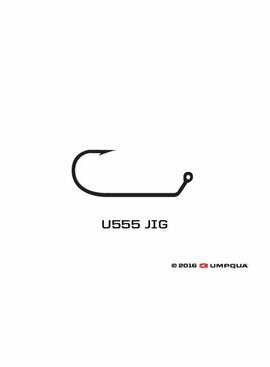 Sold here in sizes 2-12. 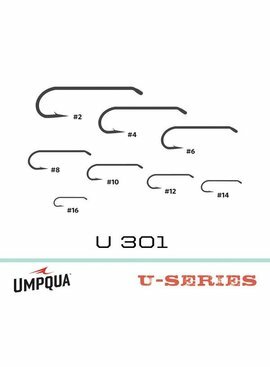 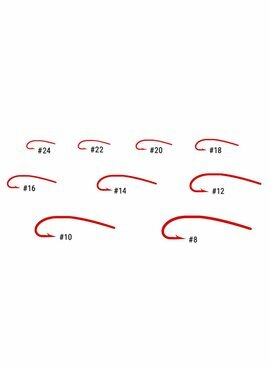 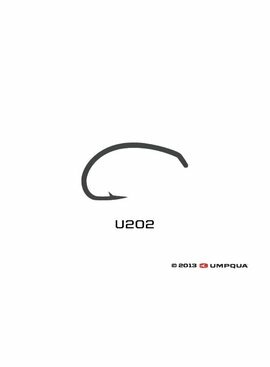 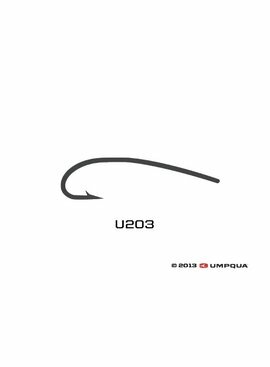 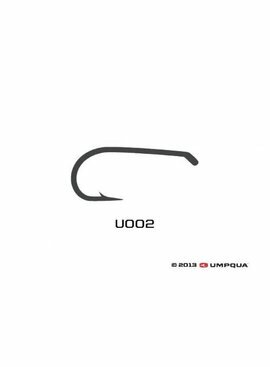 Umpqua U-series hooks features: high grade carbon steel; chemically sharpened points; micro barbs for easy penetration and easy de-barbing, along with a logical numbering system for hook use identification.